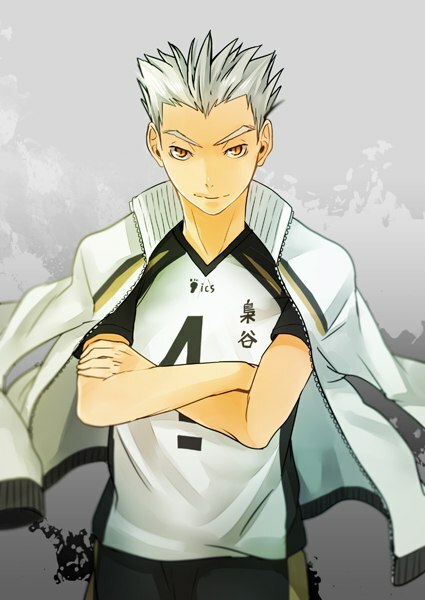 Bokuto Koutaro. the owl captain. Wallpaper and background images in the Haikyuu!! (High Kyuu!!) club tagged: bokuto haikyuu haikyuu manga. This Haikyuu!! (High Kyuu!!) fan art might contain anime, komik, manga, and kartun.